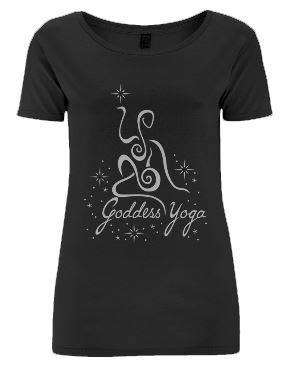 I am very excited to finally introduce you all to the Goddess Yoga T-Shirts, sweatshirts, vest tops and Tote bags! 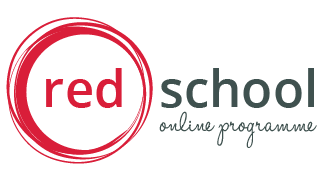 A little sneak preview….. I have chosen to use the Earth Positive/Continental Clothing range as they use organic and ethical products and as a company are committed to social responsibility. T- shirts are available in several styles for women and just the one style for men at the moment, but more products will be added as time goes on. Please be aware that the sizes come up small so I would order larger than normal – the Vintage wash T-shirt is a slim fit style, the classic jersey T-shirt I ordered in a large and is still a rather snug fit so please be aware of this before ordering to avoid disappointment. As the T-Shirts are printed to order there are no returns or exchanges available. I am waiting arrival of the over sized T-shirt so I can show you the 3 styles mentioned above in class to give you an idea of sizes if you wish , as a rough guide I would say, Small – 8, Medium – 10 , Large – 12, X-Large – 14, 2XL – 16. but please check out the size document here for exact measurements. 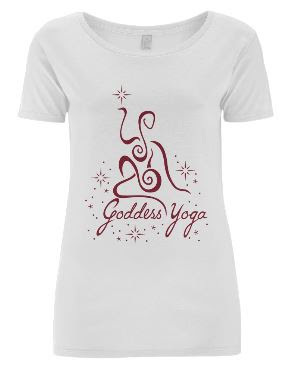 When you order, simply select the logo you want, then choose the product you want it on – the original maroon logo looks beautiful on white but will not show on black t-shirts so please use the silver logo if you order a black or darker product . 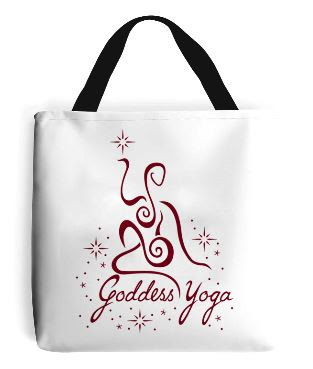 The tote bags are very heavy duty – the logo is on both sides and the bag is fully lined – I’m very impressed with mine! I really hope you love them as much as I do and I look forward to seeing some of you wearing them to class, although, of course, this is not compulsory! Please also share pictures of you wearing them on the Facebook page too!